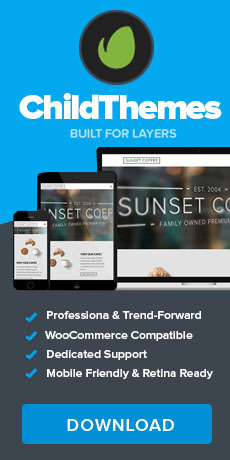 As of August 10, 2016, all Layers products created by the Layers team are now housed and sold directly on http://www.layerswp.com If you have purchased Layers Pro, StoreKit, DevKitor one of our child themes from Envato, you can now redeem that purchase code to gain access to premium support and updates on our site. Not sure if your product was made by us? 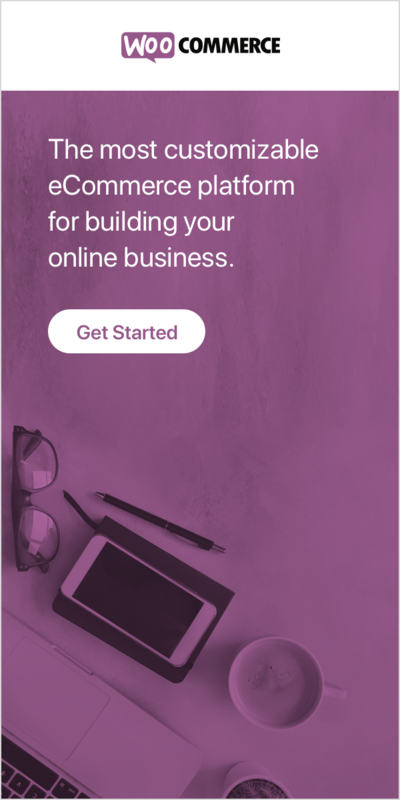 Check the purchase page on CodeCanyon or Themeforest and make sure the Author is Obox. Products authors by independent developers will continue to be updated via Envato or the author’s website. Go to http://www.layerswp.com/ and click on Register at top right. If your code is validated by Envato’s servers, you will get a success message. Click the Downloads tab and refresh to find your items. My Code is Not Redeeming! Contact CodeCanyon support to verify the purchase code manually. Let them know you need to be able to validate this code on the author’s website. If issues persist, forward the confirmation from Envato to us via Layers Messenger under your WordPress admin. If contacting us via our website, it is important you login first before sending a message so we know which account is yours and can respond.